Broad Beach road is about one mile long and home to approximately 100 single family residences. It is often considered one of the most exclusive addresses in Malibu. 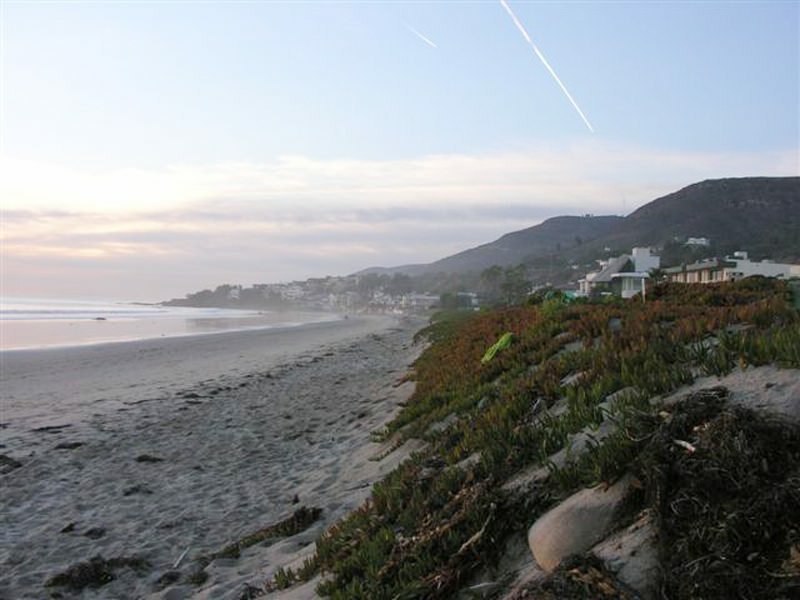 It is located in northern Malibu, just past the world famous Zuma Beach.